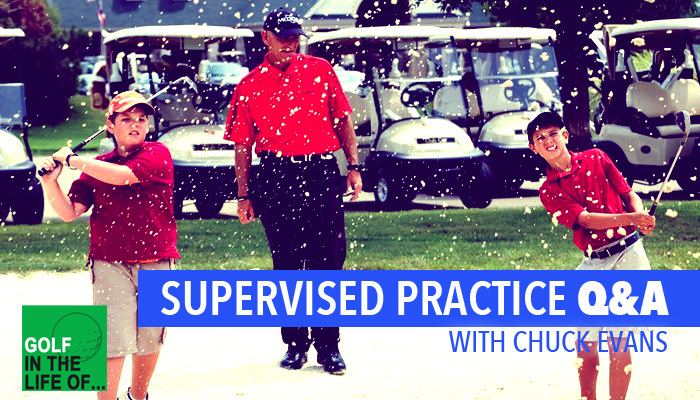 Supervised practice sessions are a great tool to add into any program as you can help students practice efficiently adn effectively in between coaching sessions. Today we’re diving into some questions with Chuck Evans. If you’re interested in learning more about Chuck, he’s been on the show in the past talking about his story. You can find that here. Here are some of the questions we answered in this conversation with Chuck. 1. When setting up a practice session, are you setting up a series of particular drills/exercises for the whole group to participate in? Or is everyone showing up and working on their own thing that has already been prescribed through one on one coaching? 2. How far ahead are you outlining your practice sessions? Do you have a curriculum set for a month, three months, one year. 3. 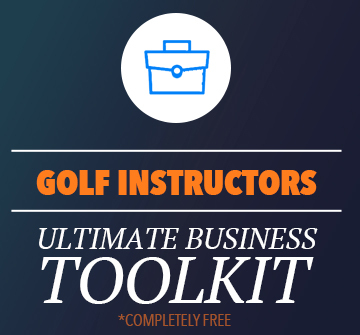 How do you incorporate getting on the Golf course into practice sessions? At the end of the show Chuck mentions some weekly webinars. These are awesome! If you haven’t watched them do so here. 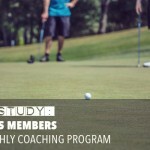 Since 1970, Chuck Evans has provided world class golf instruction to golfers of all ages and abilities. These players have lowered their handicaps, improved their driving, iron play, and putting. 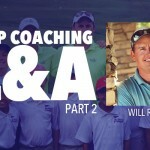 They have learned how to hit pitch shots like the Pros and they have NO fear of bunker play! Chuck Evans has helped players from rank beginners to the game’s top touring professionals. 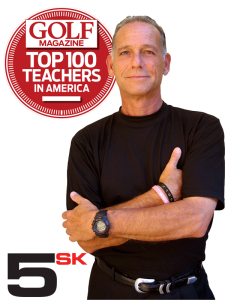 Extraordinary knowledge combined with his ability to explain the 5 Simple Keys in a clear and concise manner is why he is a GOLF Magazine Top 100 Teacher. 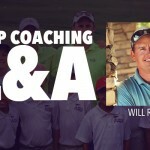 All told, Chuck Evans has helped players from the PGA Tour, Champions Tour, LPGA Tour, European Tour, Nationwide Tour and various mini-tours with their games. 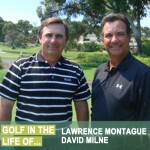 But his heart is in helping junior golfers and players that are not already great players!